1. 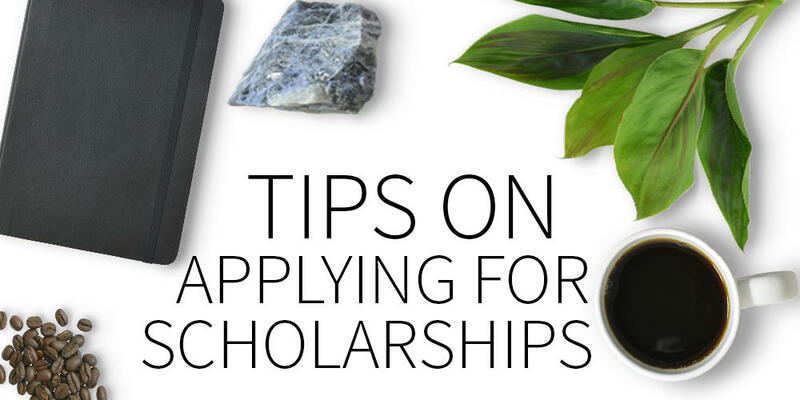 Carefully review the scholarship requirements and complete all application instructions. 2. Ask a colleague to proofread your essay and documents prior to submission. 3. Arrange to have your high school transcript and two confidential letters of recommendation forwarded to the Scholarship Selection Committee at viadc.scholarships@gamil.com. 4. Compose your essay on a separate page. Include work experience, leadership experience, community activities, honors and awards, academic goals and career goals (as applicable) as you respond to why it is important for you to receive this scholarship. Submit to viadc.scholarships@gmail.com, Include your name in subject line. 5. Include a copy of your acceptance letter to a college or university for the 2019-2020 academic year. 6. Certify (by electronic signature) that all information provided on the application form is true to the best of your knowledge. Your letter of recommendation must be submitted by email, no later than May 1, 2019. In the Subject Line of your email, please reference the name of the student for whom you are supporting.